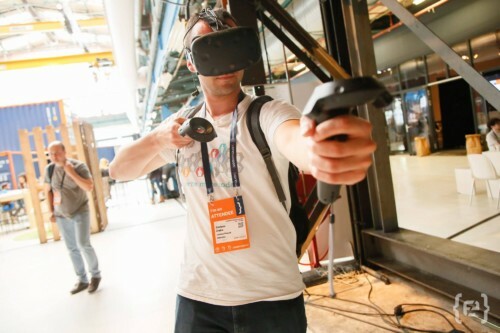 We are looking for Game Devs and VR exhibitors to create an incredible showcase area at Codemotion Amsterdam 2018! Would you like to be part of it? 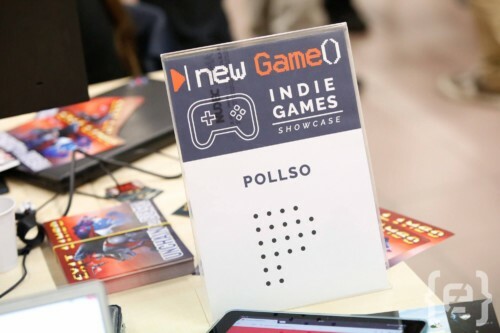 newGame(), is Codemotion’s brand dedicated to Game Development. We support the coolest GamDev projects by giving them the chance to showcase their games in front of an international audience. Ready to present your latest project to our developer community? Codemotion Amsterdam is the place to be! 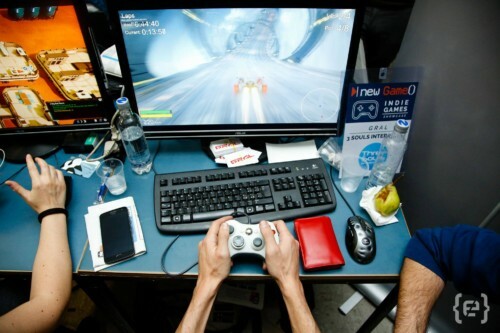 Apply now and get a free desk to promote your game at the largest tech conference for developers. Our 2-day tech event will take place on May 8-9, 2018 at De Kromhouthal. The best project will be invited to attend one of the upcoming Indie Prize events: Casual Connect Belgrade (September 2018) or Casual Connect Hong Kong (November 2018). Hurry up, call closes on March 31, 2018. Don’t miss the chance to present your game at Codemotion Amsterdam 2018!